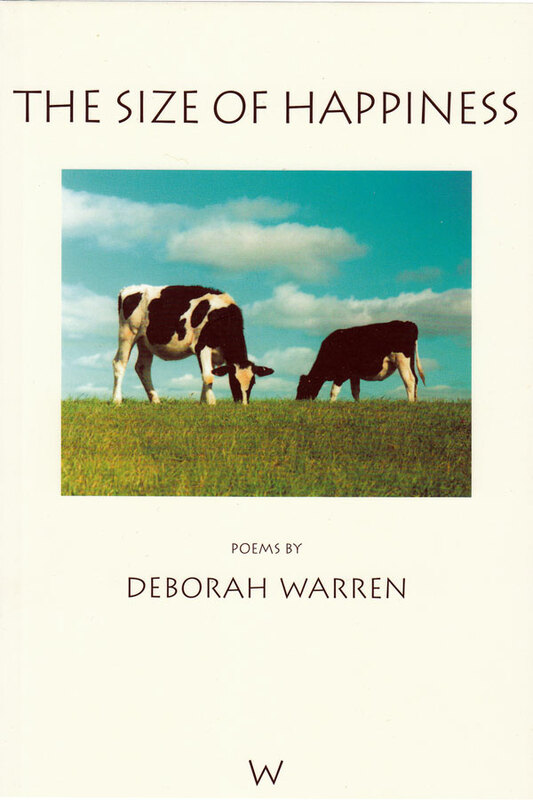 Deborah Warren was born in Boston, Massachusetts, in 1946 and educated at Harvard University, from where she graduated with a BA in English. She spent fifteen years working as a teacher of Latin and English, and ten years as a software engineer, but she and her husband, who have nine children, now raise heifers on a farm in Vermont, while living across the border in Massachusetts. 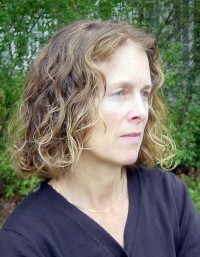 Although Warren only began writing poetry seven years ago, her work has been published in a wide variety of journals, amongst them the Hudson Review, the New Criterion, the Paris Review and the Yale Review. in 2000 she received the Robert Penn Warren Prize, in 2001 the Howard Nemerov Sonnet Award, and in 2002 the Robert Frost Award. In 2000, she was also runner-up for the T.S. Eliot Prize (US). The Size of Happiness is her first book.